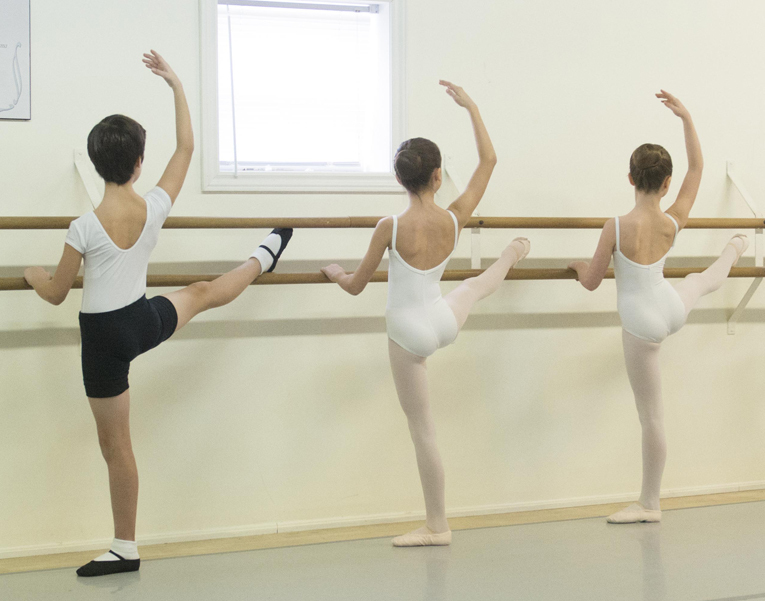 The SUMMER INTENSIVE program for junior and senior students (ages 9 and up) runs in July. In August a JUNIOR SUMMER DANCE CAMP (ages 5 to 8) is offered. Monday July 8 to August 2, 2019. Ages 11 and up. The Senior Summer Program is aimed at dancers, 12 and up, who have had an extensive previous training. It is a challenging training program featuring a curriculum of ballet, pointe, variations, pas de deux, repertoire, body conditioning, contemporary dance and choreographic workshops. This is a unique opportunity to study at such an intensive level and build upon strong technical skills and stamina required in today’s dance world. Please Note: Monday July 8: Level placement classes will be held. Monday July 8 to August 2, 2019. Ages 8 to 10. The Junior Summer School is aimed at the young Pre-Professional dancer, and is an intensive ballet training session. 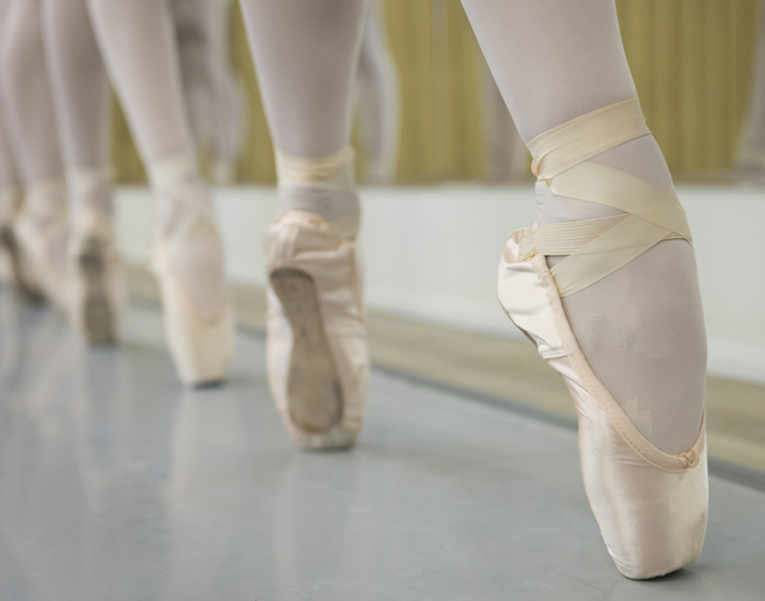 Classes are offered in ballet, preparation for pointe, modern, body conditioning, character, choreography and repertoire. 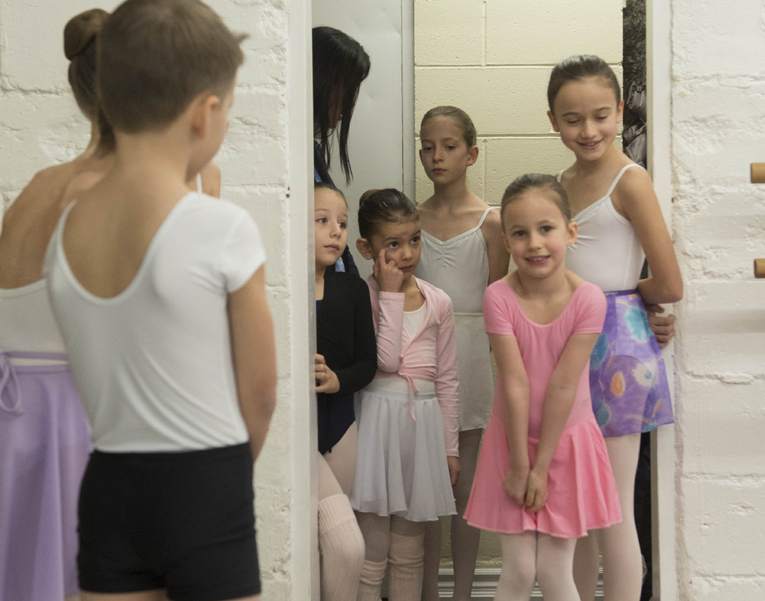 Designed to focus upon the needs of young dancers, the program instills confidence, encourages creativity, while building upon strong ballet technique. Monday August 5 to August 16, 2018. Ages 5 to 8. The Junior Dance Camp is a fun, exciting yet challenging session geared towards the young dancer who wishes to explore creative movement and expressive dance. The curriculum includes ballet, modern/jazz, choreography, dance appreciation, and general fitness classes. The students will also participate in arts and crafts pertaining to their dance studies. The Junior Dance Camp classes are held: Monday – Friday (9:00 – 3:00). Click below to view the brochure and registration form for the 2019 Summer Programs. Places for the intensive program and dance camp are strictly limited. Book now to avoid disappointment. Call 905-302-Jeté (5383) or download the Summer Intensive Registration 2018 form below and submit along with payment to Oakville School of Classical Ballet..